It's winter in Washington, D.C.! 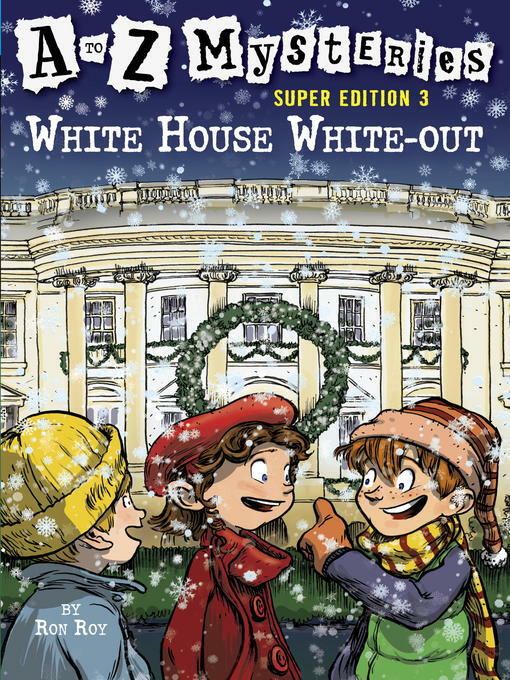 Dink, Josh, and Ruth Rose are visiting the White House in snowy December, when they meet the president's stepdaughter, KC, and her friend Marshall. But in the confusion caused by all the people decorating the White House for Christmas, the president's dog goes missing! All five kids set out to find her, but it's not going to be easy. It's getting dark, and a monster snowstorm is on the way. Will they find the presidential pooch in time?